Despite you not loving it as much as I did, I’m glad that you caught up with Gomorrah. I was fascinated by the way it connected all the different stories to paint an extremely bleak picture of the criminal underworld. I’ll be checking out Dirty Dancing in my Blind Spots Series later this year. Beyond the basics of it, I’m really not sure what to expect. Gomorrah’s authenticity was frightening. 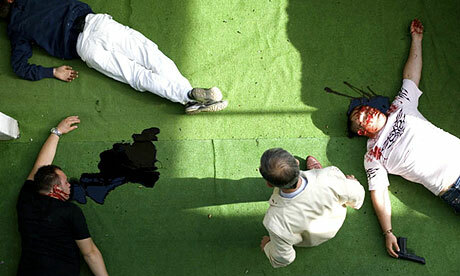 It’s rare to see a movie that shows the blatant ugliness of the mafia — no Vito Corleones or Tony Sopranos there. Dirty Dancing is surprisingly fun! I hope you enjoy it, too. Have never seen Christmas Story either. Had planned on seeing it this Christmas, but it never happened. Though, as a Brit, it’s not the typical Christmas film people think about in the UK. I hadn’t even heard of it until a couple years back. 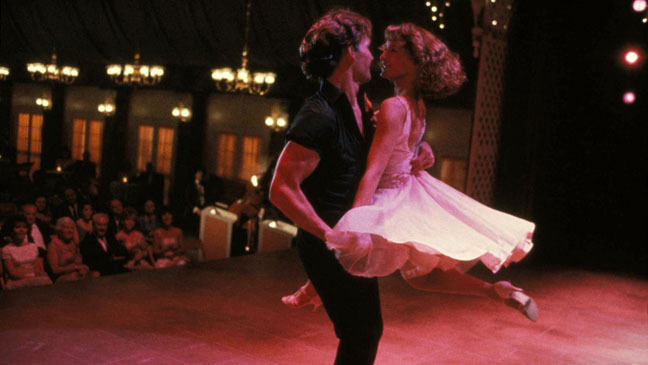 Dirty Dancing is a ridiculously cheesy film, but it’s enjoyable. Really silly fun to watch. That’s really interesting. I’m curious, what are the top Christmas movies in the UK? 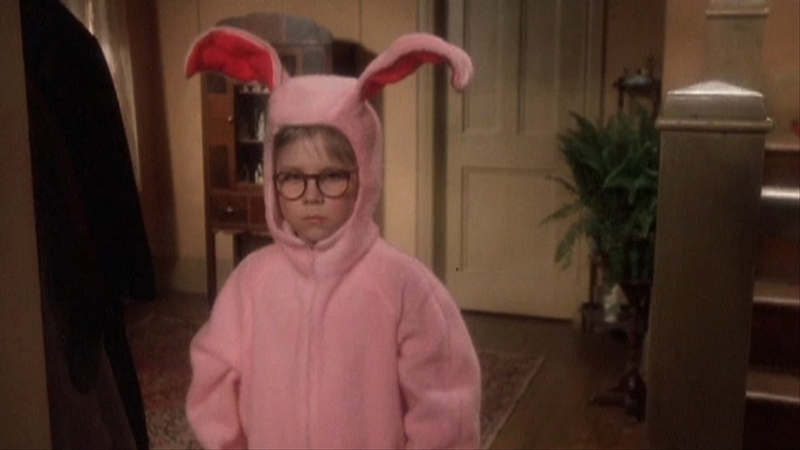 Does anything air for 24 hours straight like A Christmas Story? Being John Malkovich  felt like an instant cult classic back then, I watched it several times when it first came out. I’m due a rewatch. Had no idea about The Tale of Tales. That’s quite the cast he assembled. Definitely will be keeping an eye on this one, thanks! You’ve sold me on Being John Malkovich! I haven’t seen Dances With Wolves, nice to hear that it doesn’t feel long, though it’s still tough to find the time to watch a 3-hour film! I hear ya, Ruth. 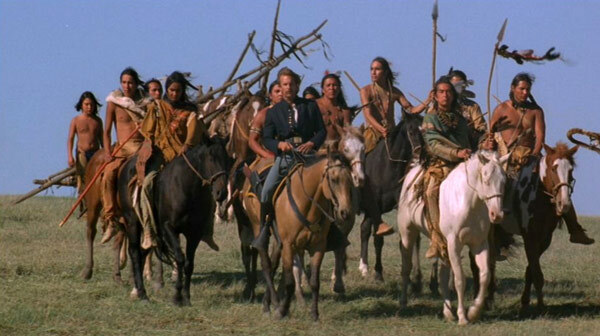 I saved Dances for Wolves until the end simply because it was so long. Definitely worth a watch if you can make time for it though. Hope you enjoy Being John Malkovich as much as I did! Some very notable work from a busy month, Eric! 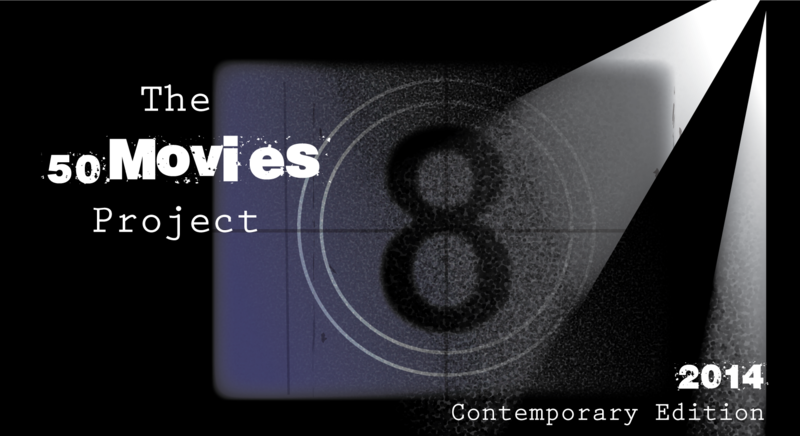 ‘Gomorrah’ slipped under my radar. Though I cannot disagree with your rating of chosen films and thumbnail critiques. ‘Being John Malkovich’ was a very pleasant surprise to me. After seeing him very early on with Gary Sinise at Chicago’s Steppenwolf theater in ‘True West’. A very tongue in cheek sibling rivalry comedy. And later in ‘Of Mice and Men’, Malkovich has been both an enigma and a chameleon. Finally given the chance to expound, have fun, romp and play! Look for his suave and sophisticated carrying on of Tom Ripley in ‘Ripley’s Game’. Very good stuff, indeed! While Costner’s ‘Dances With Wolves’ has been a basic “one and done” for me. It does have a surfeit of story and many wondrous scenes, And ‘A Christmas Story’ is just well detailed and executed family fun, With a “fra-jee-lay” leg lamp! Hey Kevin, so cool that you were able to see Malkovich and Sinise at the Steppenwolf! I have caught a couple of shows there, and both were great. I really need to go back sometime soon. After finally getting around to The Talented Mr. Ripley fairly recently, I’m very curious to see Ripley’s Game. 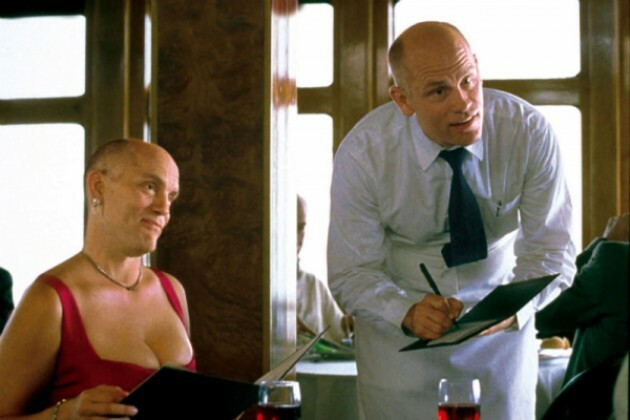 I would love to see what Malkovich does with that juicy role. Gomorrah is the only one of these I havent seen so I’ll have to check it out! Nice, hope you enjoy it!